Mad Men returns next week with the final episodes of the series on the 9th of April in the UK on Sky Atlantic and if you are in the US, you lucky lot, then this Sunday the 5th on AMC. 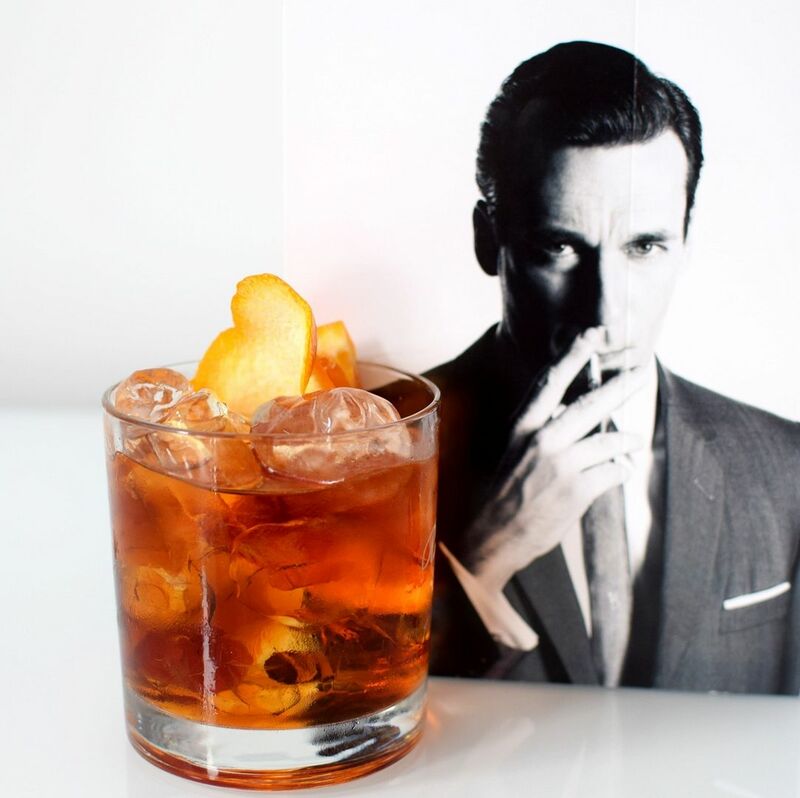 So I thought it would be good to knock up a few Mad Men inspired cocktails to get you into the spirit for the last season and raise a toast goodbye to Don, Megan, Betty, Roger, Pete, Peggy and Joan. These are really easy to do and perfect to watch along with, so grab your cocktail shaker and away you go! Stir gomme, lemon juice and gin in an ice filled glass, either a champagne or tall glass, although I decided to use a martini one. Top up with champagne. Garnish with a lemon slice. Enjoy! Place the mint and sugar with a dash of water into a mixing glass/shaker. Add shaved ice (or smashed ice) and a double shot of bourbon. Shake in your Boston shaker until frosted and then pour it all into a glass. Garnish with a mint sprigs. 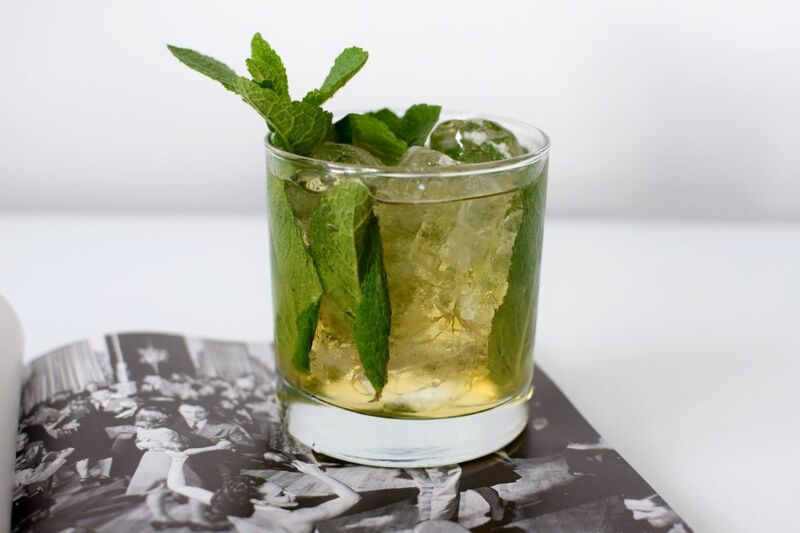 This is where so many bar tenders and old-fashioned fans will disagree especially over making the famous cocktail, but here is how I make my own and recommend how to make yours. If you are a huge Mad Men fan like me you will remember the iconic scene (Season 3 Episode 3) where Don jumps behind the bar and makes two old fashioned’s. 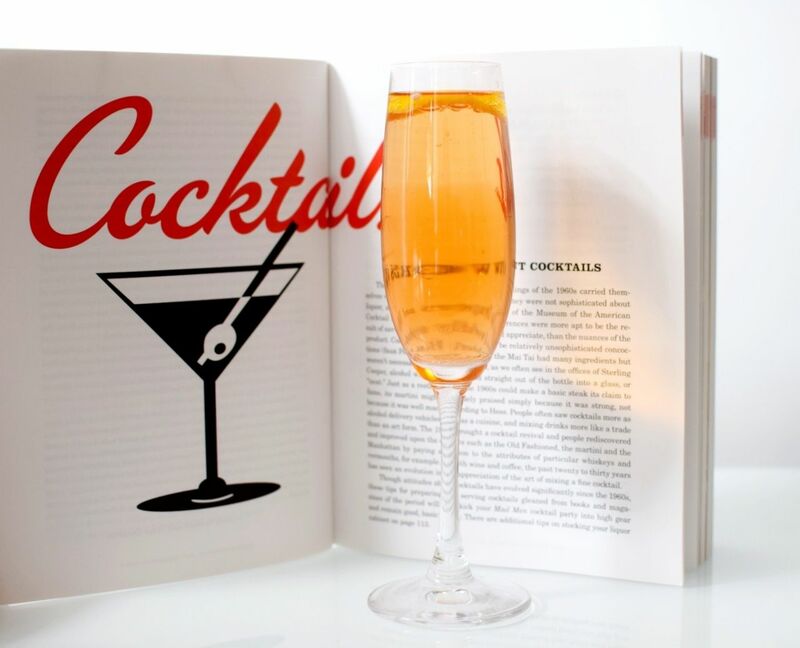 Drop the sugar cubes into a champagne glass and add the 6 dashes of bitters on top of the sugar. Then slowly poor the champagne on top. You can dress with a lemon peel and enjoy! If you do make any, share them with me on Twitter @dannydenhard. 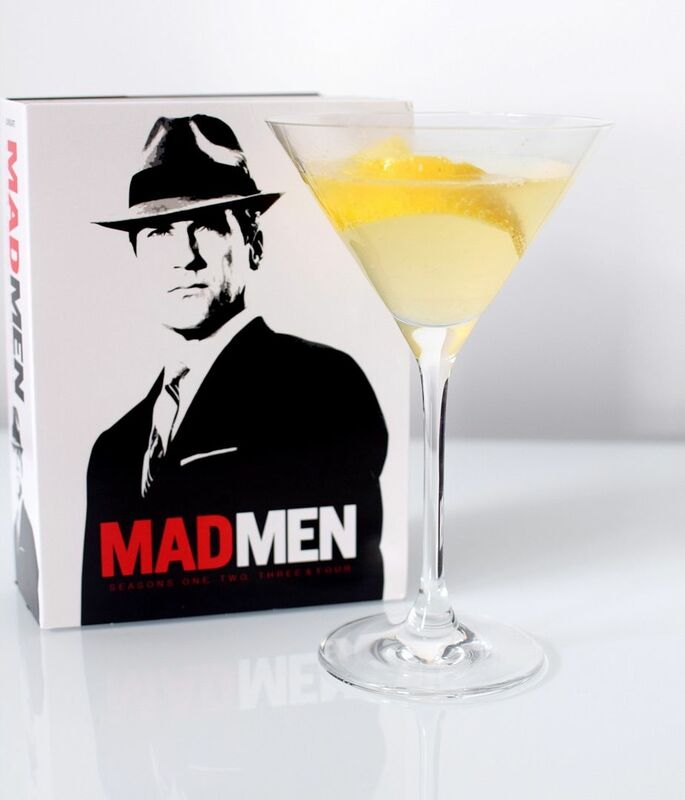 Love these mad men inspired cocktails, will definitely be trying the French 75 out this week!